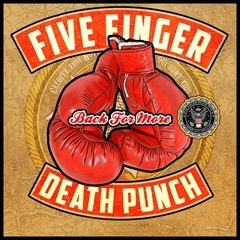 No FIVE FINGER DEATH PUNCHBACK FOR MORE reviews posted by specialists/experts yet. 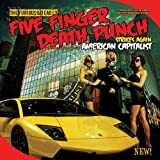 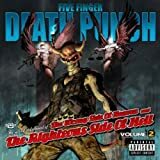 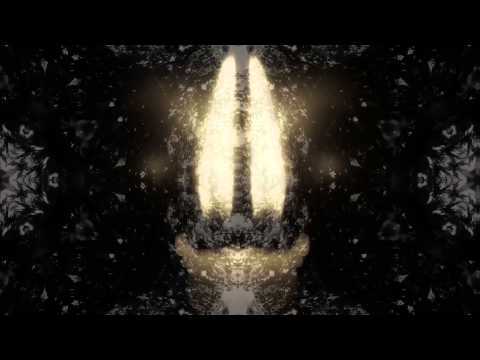 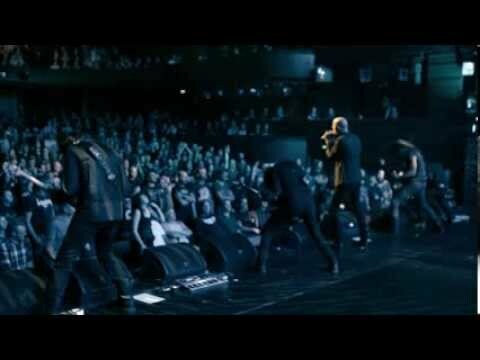 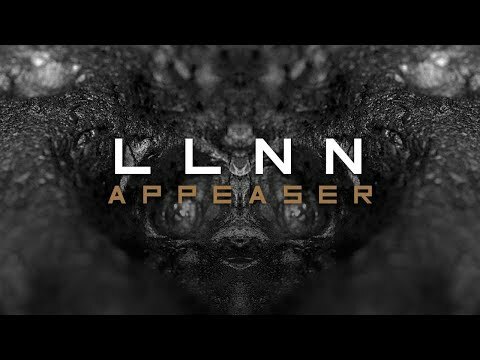 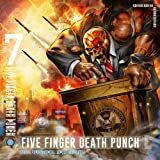 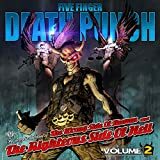 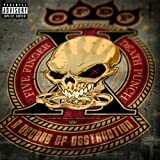 No FIVE FINGER DEATH PUNCH BACK FOR MORE reviews posted by members yet. 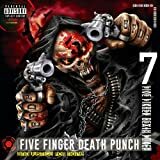 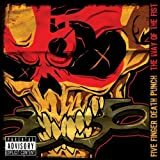 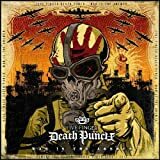 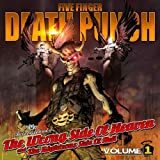 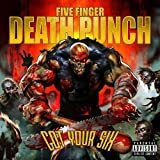 No FIVE FINGER DEATH PUNCH ratings only posted yet.